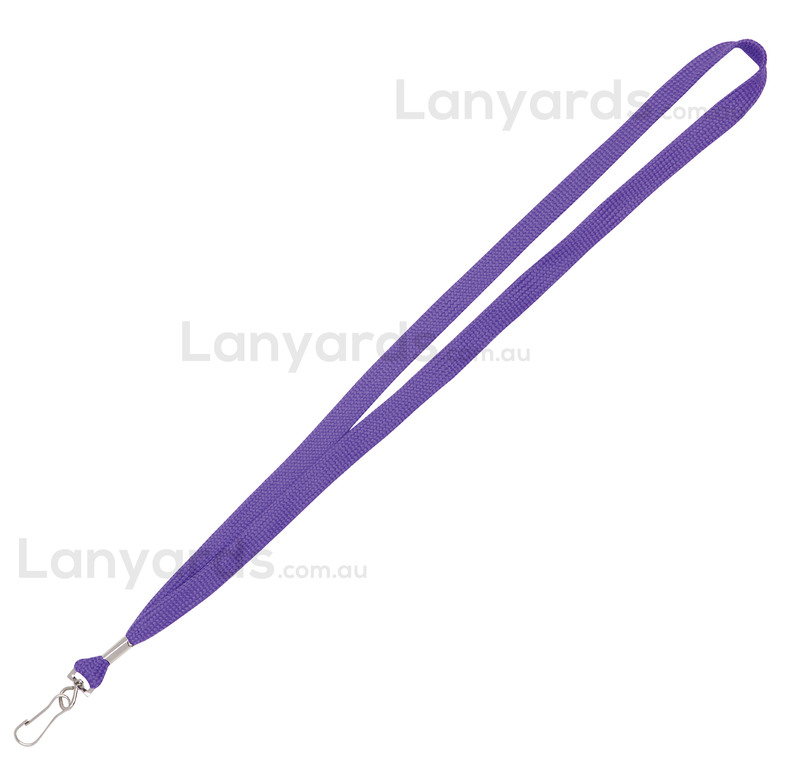 Purple Lanyards come plain and a re good for conferences or trade shows. Simple j hook attachment at the end is suited for most card or ID holders and the 12mm bootlace style is soft to feel against your skin. We carry these in stock so you can have them the next day after ordering. You can get a printed version of this item - see item code L002-B.